We recognize that articles that involve politics can be pretty personal. The Walker Report is not endorsing or denouncing any politician or party, but merely commenting on current events. On Tuesday the Conservative government effectively outlined their election campaign in their federal budget, and the most contentious issue (so far) has been the expansion of the annual TFSA contribution room from $5500 to $10,000. The TFSA is still a small part of the makeup of most Canadians savings, and yet the proposal of this program has already prompted Justin Trudeau to denounce it and promise to roll back the reform. The growth of TFSAs definitely will hit tax revenues for the government. This year alone it is estimated to reduce revenue by $85 million, and in a few years that number will be over $350 million. By 2035 estimates put it will be close to $650 million in lost tax revenue. However we should be wary about attaching too much importance to long term estimates. Economic growth, population trends, even the price of oil will play a larger role in government revenues than the TFSA. We can barely get a fix on the price of oil over the next six months, so there is little use in getting worked-up over decade scaled predictions. This leaves the other chief complaint about the TFSAs, that they only benefit the wealthy. There is some truth to this. 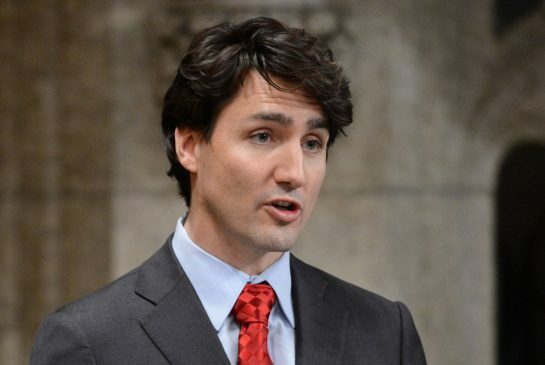 The wealthiest Canadians are certainly in a better place to capitalize on multiple different forms of tax sheltering. But that is always the case. 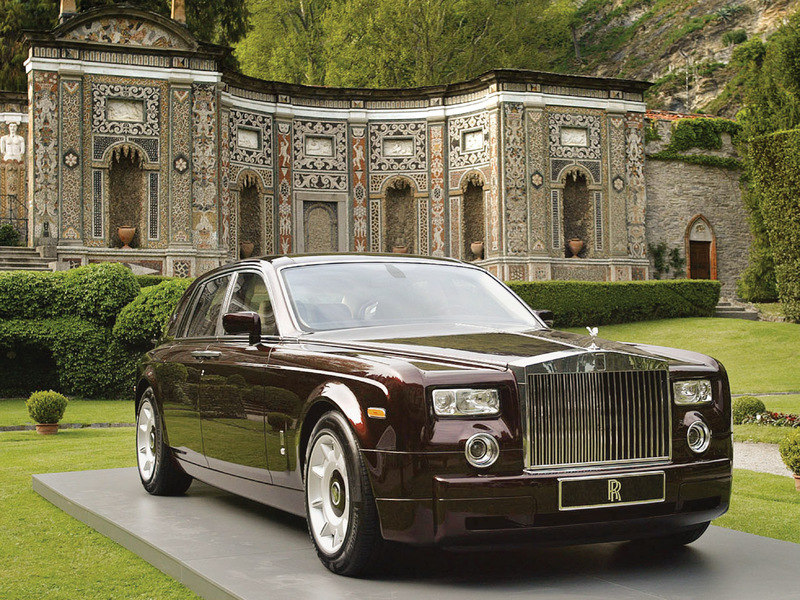 The wealthiest among us are able to capitalize on all things more effectively, from designer purses to sports cars. The question for average Canadians is can we also benefit from TFSAs? Notably, this car will likely only benefit the wealthy. I think the answer here is a resounding yes, and in some ways we may be able to capitalize on TFSAs more effectively. For young Canadians who still find their finances precarious it can be beneficial to place money somewhere to grow while still retaining access to it. For Canadians who receive an inheritance (a situation that will become increasingly common in the coming decades) such a sum might overwhelm available RRSP room. The TFSA will prove to be welcome relief for intergenerational wealth. For retirees who are forced to take more from their RRIFs than they would like or need, the TFSA is a suitable home to reinvest going forward. But we should all keep in mind how often a dollar that is earned, invested and spent again will be taxed. Income taxes come off your earnings, capital gains and dividend taxes will be carved from your investments, and sales taxes will be collected when it is spent again. TFSAs promise to relieve only one part of this equation, we should welcome even this small relief. Canadians in particular have need of it. 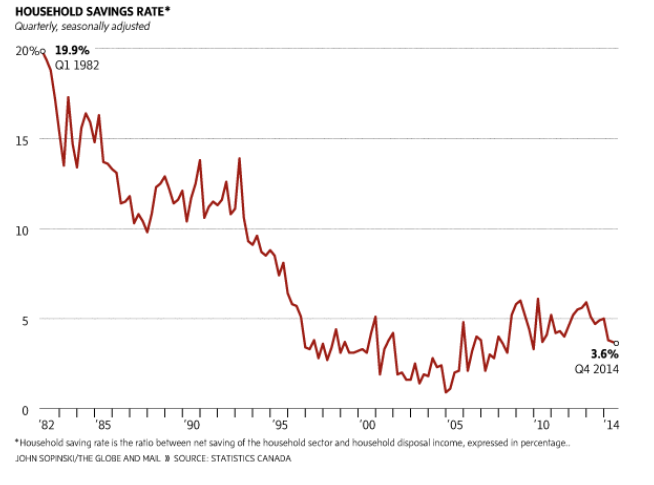 Our savings’ rate is pitifully small, and has been declining for decades. The number of Canadians without pensions and suitable retirement funds is alarmingly high, and we have no simple solution to fix any of it. Decreasing long term tax revenues in favour of creating better savings opportunities isn’t a crime, it’s a blessing, one that we can all benefit from. Great article. Justin Trudeau is a joke!! !